Mercer Student Housing Macon GA. Ingram Entities has multiple properties for sale for both commercial and residential. Call 478-475-6916 for more details. Exterior restoration Complete, Interior renovation in progress NOW to transform this historic building into beautiful House for Rent. This is a prime location adjacent to the Mercer University School of Law. 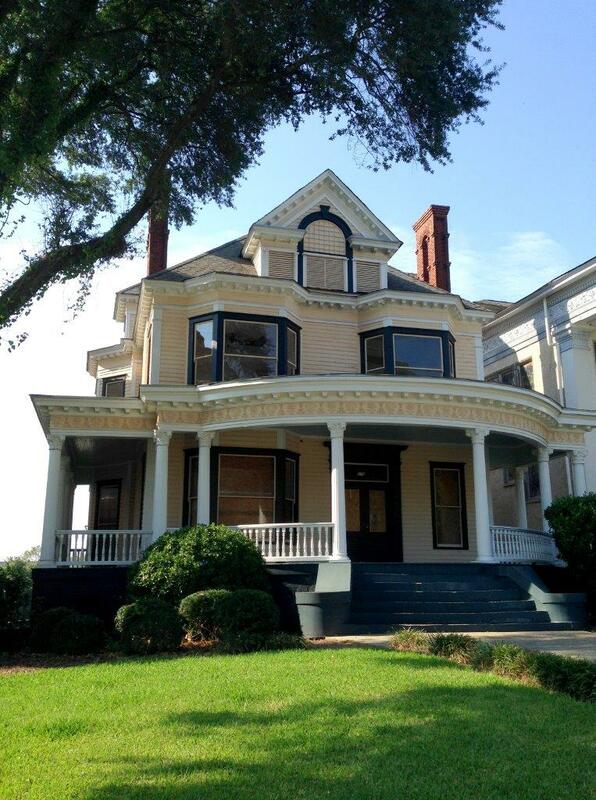 This finely detailed five bedroom, two story frame, this Classic Revival historic property for sale in Macon GA was built in 1910 for Stephen Shipps, Secretary of the Georgia Loan and Trust Co., and his family. This property was once part of the William B. Johnson (Hay House) lands. The exterior of this home has been fully refurbished and a new roof installed. The property has 12 off-street parking and is currently being renovated into a 6 bedroom house for rent with shared common areas Kitchen, Living Room & Laundry Room. For more information, please contact Mike Corrigan at (478) 475-6916 or fill out the form below and someone will be in contact with you shortly.